At a special event, the Blais crafted some five star dishes for those in the audience! 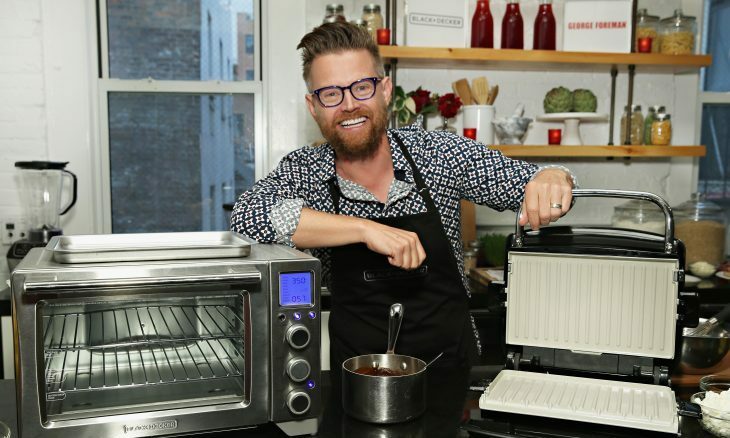 Using the brand new appliances from BLACK+DECKER and George Foreman, the celebrity chef made Pineapple & Jicama Salsa, Onion & Goat Cheese Tarts and Turkey Steak with Cranberry Mole. The reviews were two thumbs up! We highly recommend that you try out these new appliances at home, and we are sure you can find a great dish to make. 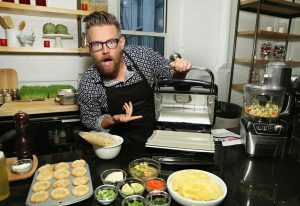 Who knows, maybe you could even become the next celebrity chef with the dishes you create using the BLACK+DECKER Performance Convection Countertop Oven, George Foreman Grill & Broil or the BLACK+DECKER 11 Cup Dicing Digital Food Processor! These products will certainly add some versatility to your kitchen. For the latest on famous restaurants, check out one of Cupid’s newest sections, Food.